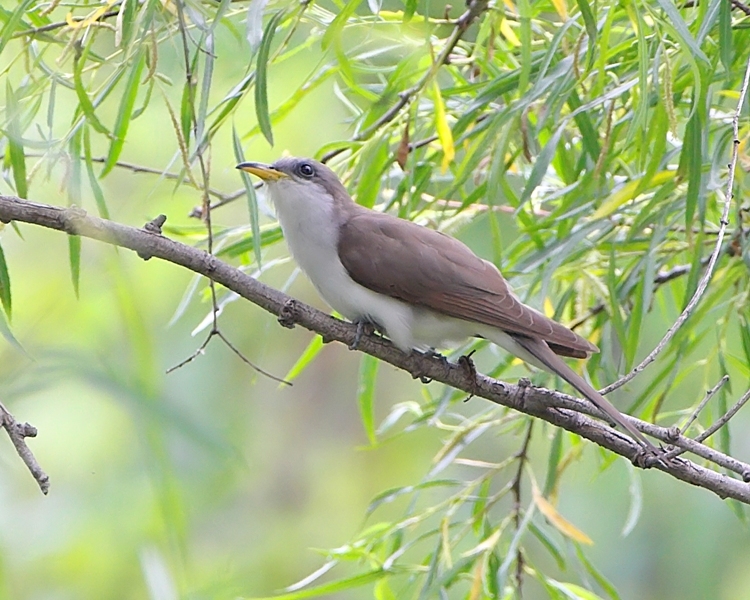 Yellow billed Cuckoo. Credit Allen Smith, Bridgeton, MO. We are a voluntary partnership of diverse groups with an interest in the conservation of all wild bird species. To date, 73 organizations have signed the Memorandum of Agreement to participate including private conservation groups and public land management agencies. The purpose of MoBCI is to work together to conserve and restore bird populations and their habitats. MoBCI represents a broad range of interests including game and non-game bird species. These member organizations recognize that MoBCI as a partnership can significantly enhance on-the-ground conservation efforts. Working together we can conserve all-bird species and their habitats. Click below to access the MOA Agreement if your organization is interested in joining.